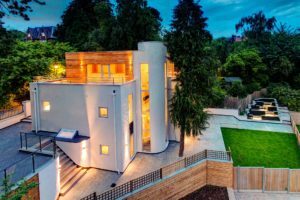 Nottingham based property developer Guy Phoenix is one of the country’s most sort after bespoke home specialists. 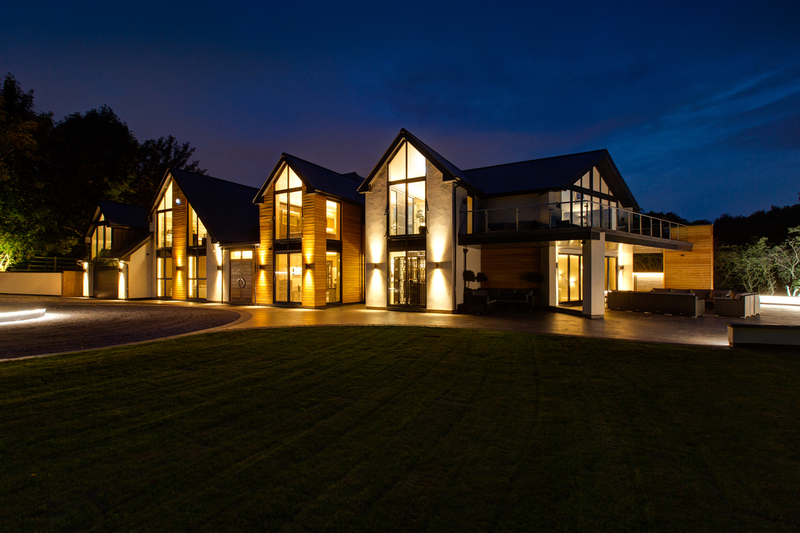 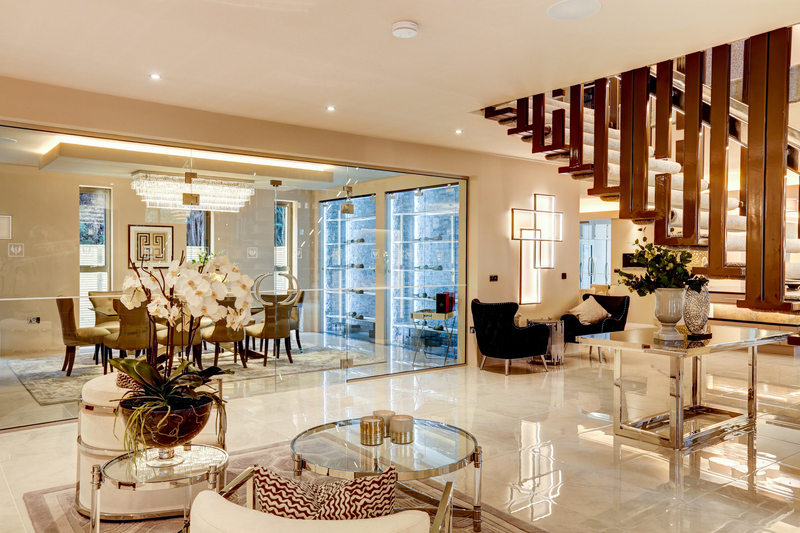 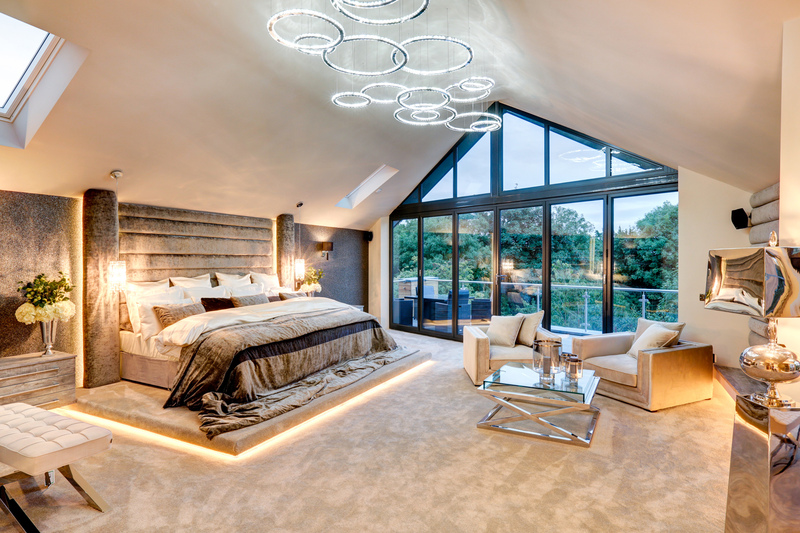 Established in Nottingham over 20 years ago, today we are one of the country’s leading developers of luxury homes and interiors, building bespoke homes for clients across the UK. 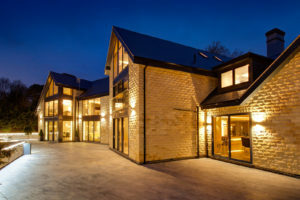 Whether you’re looking for a stunning renovation project or a multi-million pound new home, we can offer you a complete turnkey package. 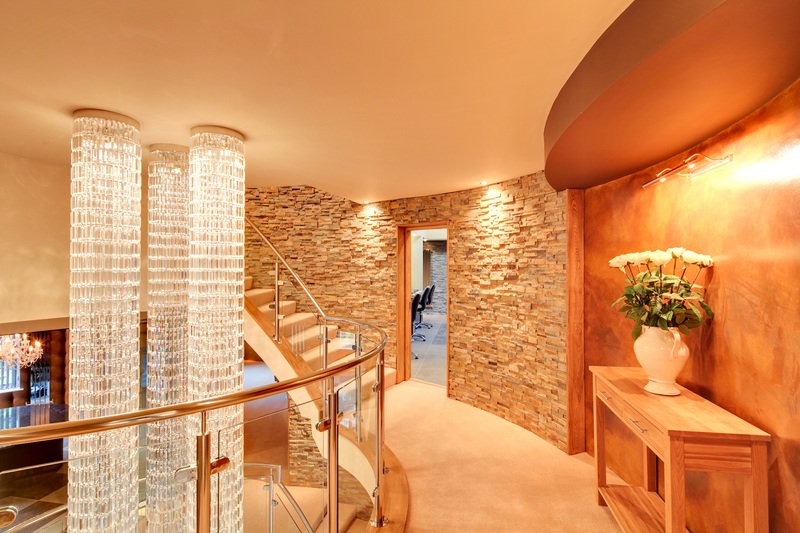 Offering a fully bespoke service, we place great importance and commitment to building strong client relationships and tailoring our process to meet each client’s needs. 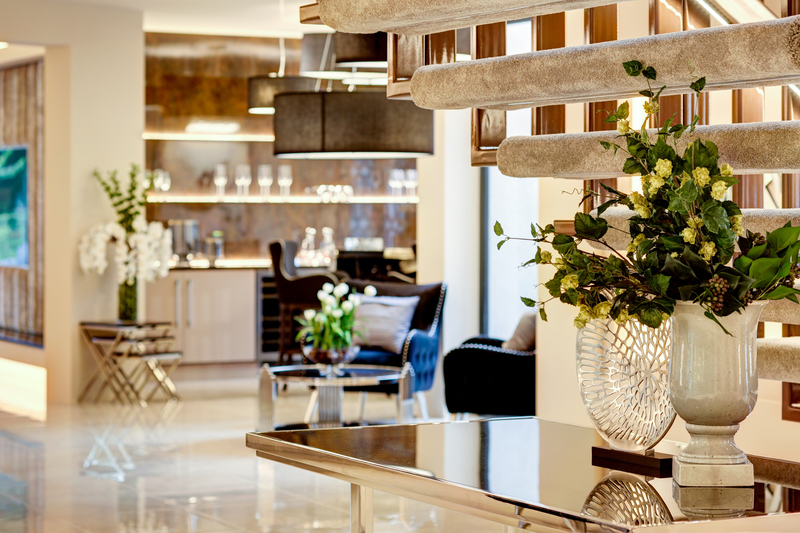 Our projects combine a detail driven meticulous approach with a signature elegance and luxurious style. 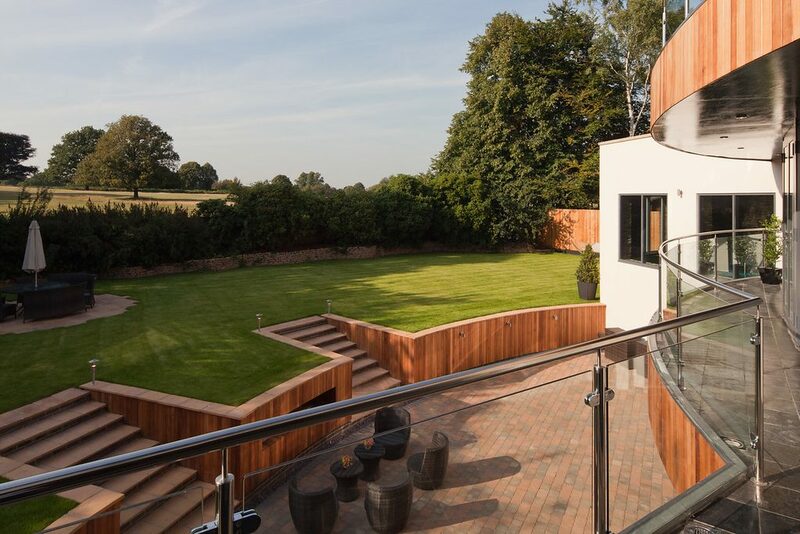 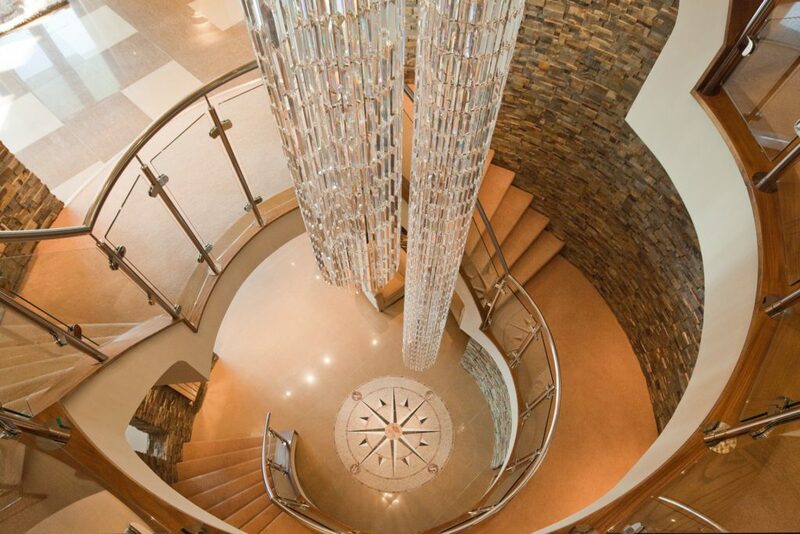 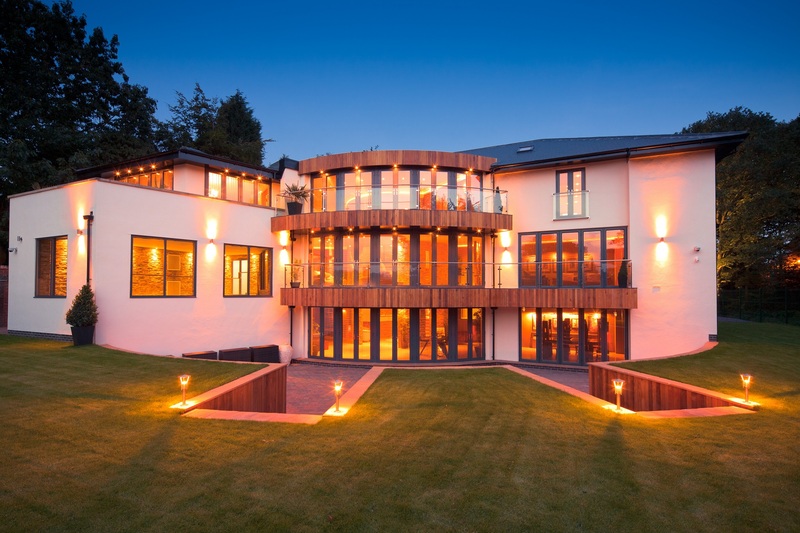 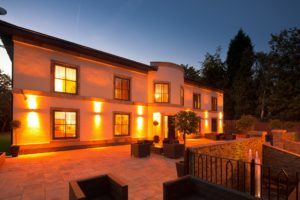 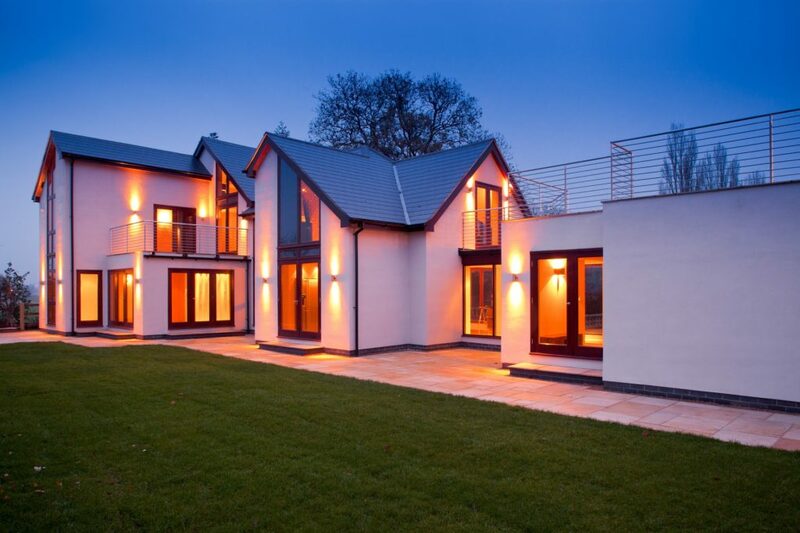 Some of Nottinghamshires most prestigious homes are the result of the team at Guy Phoenix.